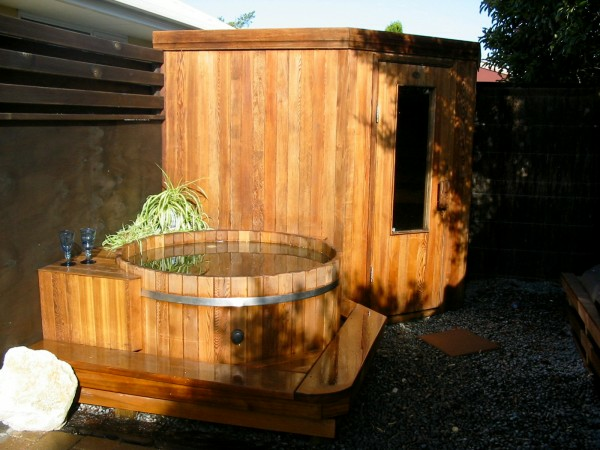 This is our speciality - We have been building Custom Sauna in homes from Cape Reinga to Bluff for the last 28 years. We don't build boxes, we design our products to enhance your surroundings and have worked on some of the most exclusive homes in New Zealand. We are specialists in this field and have an experienced team with a combined 50 years in this business. We provide a quality service, with quality products which are proven and most importantly, parts and service to back you up should you require down the line. Be aware of internet sellers and those new to the market as we have stood the test of time while others have fallen. Rather than carry a large range of pre-made Sauna - you can design your own to suit your budget and space available from the smallest 1m x 1m to a 6 person deluxe model - starting from as little as $4500 + GST. These can be customised in your choice of timber should that be Canadian Red Cedar, Finnish Spruce or Aspen. You can have a full glass door, traditional wooden door with glass insert or your own design. Package comes with sauna stove and all accessories i.e. bucket, ladle, hygro/thermometer, sandtimer, rocks, vent, light, light fitting etc. In addition to a Sauna, why not check out the traditional European experience of the plunge pool or cedar tub. The ultimate outdoor entertainment area can now include your Sauna and/or Steam room and a beautiful Cedar Hot Tub or plunge pool. These are constructed out of Canadian Red Cedar with your choice of stainless steel or bronze coated stainless steel bands and all are hand crafted the traditional way. We also have introduced the Japanese Ofuro option for our Asian clients and can provide either round or oval shaped. Both of these units can be custom made to include heaters, filters, jets & pumps etc. The great thing about custom building is the ability to have total input into your design. We can help in this process and use the latest innovations from around the world. Having had over 28 year’s experience with the world’s finest hotel chains, we have supplied to Royalty and regularly work with NZ's public facilities through the Council and NZ’s largest gyms, you can be confident your vision will become a reality. With the use of coloured glass, LED lighting and the latest steam technology, each steam room can be totally customised. 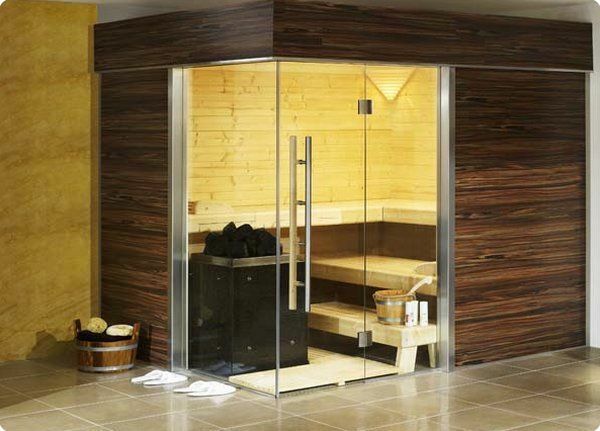 New to us is the Modular design Kitset Steamroom. This modern design is constructed from light weight heat treated Acrylic - it can seat up to 8 people and is 2100x2530x2250mm. This option is ideal for Gyms and motels.